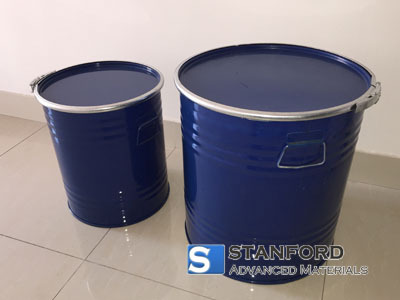 Stanford Advanced Materials (SAM) is a leading supplier of lanthanum products. We provide various lanthanum products in different shapes and forms. 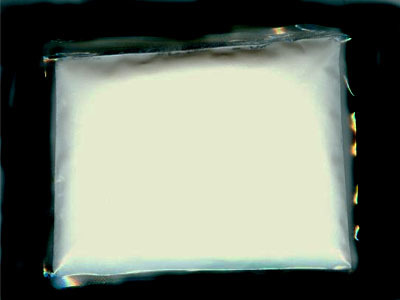 Lanthanum Fluoride (LaF3), or lanthanum trifluoride, is a high-melting, ionic compound. It has few applications such as uses in fiber optics, electrodes, fluorescent lamps and radiation applications. Our Lanthanum Fluoride (LaF3) Powder is clearly tagged and labeled externally to ensure efficient identification and quality control. Great care is taken to avoid any damage which might be caused during storage or transportation.